If you're a frequent traveler, you know what a hassle it can be to stay on top of reservations and flights, confusing airport layouts, last-minute changes, and all of the unpleasantries of flying. TripIt helps streamline those with its free service and offers some additional Pro perks. 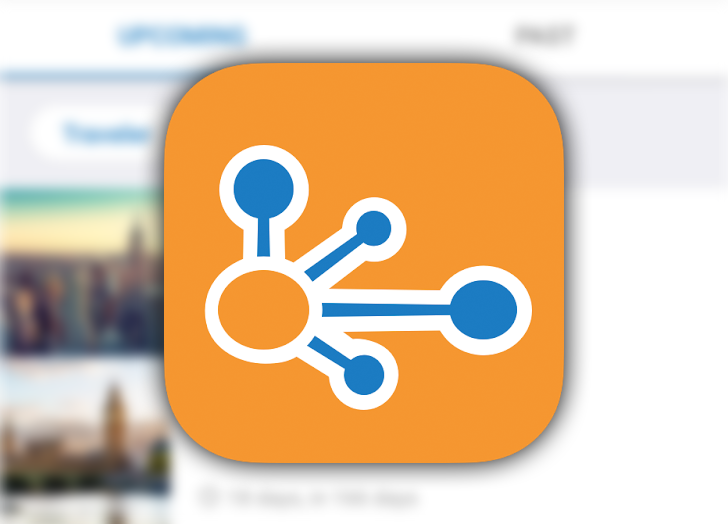 The app has now updated that Pro hub to make it easier to access all paid features. Back in February, the 0.11.0 update dropped for PUBG Mobile, and it signaled the start of a new crossover event with Resident Evil 2 called Survive Till Dawn. 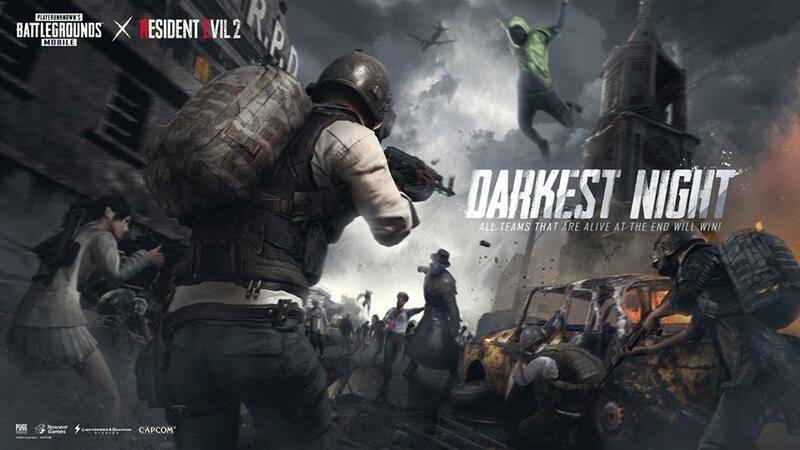 Well, now that two months have passed, update 0.12.0 should be landing sometime today, and it revamps the Survive Till Dawn mode as well as brings along an all-new zombie-filled survival mode called Darkest Night. Using beta software is more often than not a gamble. It's nice to be able to check out all the new features, but some things may be terribly broken. That's the case with Android Q's universal dark mode implementation. As early adopters noticed, there's no toggle to easily enable or disable it, meaning users were stuck with whatever they had chosen on Pie before updating (unless they used adb to change it). 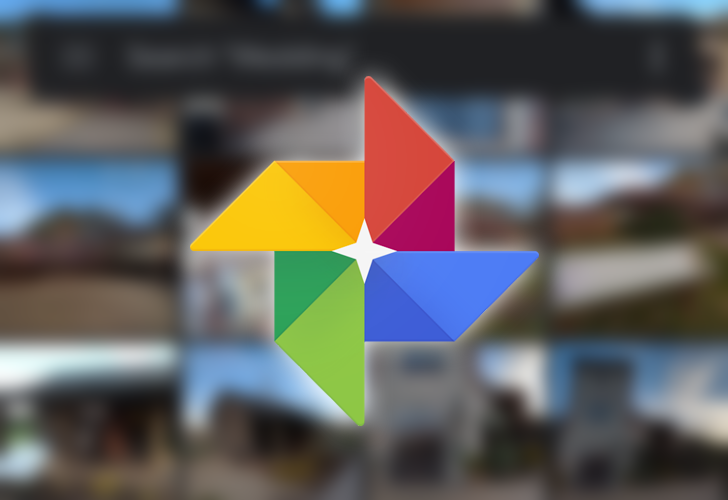 Google Photos was one of the most obvious victims of Q's dark mode. 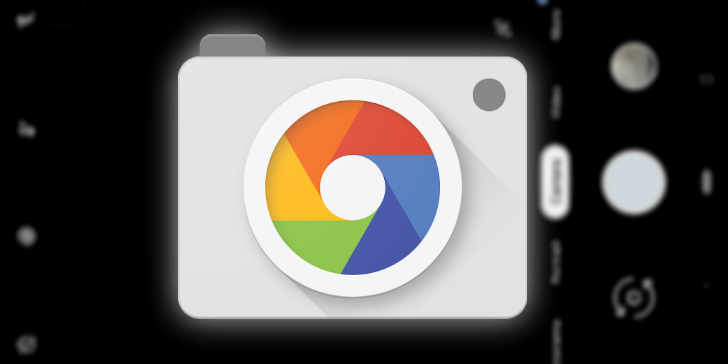 The app looked like a chimera of light and dark, but the latest update has now fixed most of it. 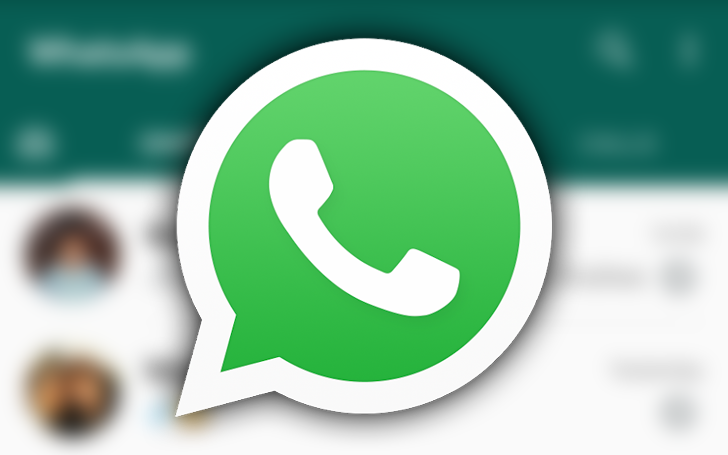 Step by step, WhatsApp has been implementing features to combat the uncontrollable spread of fake or even just sugar-coated news on its platform. Today's update to the beta app includes one more measure to help monitor forwarded messages, but it also brings one very handy feature for voice notes. 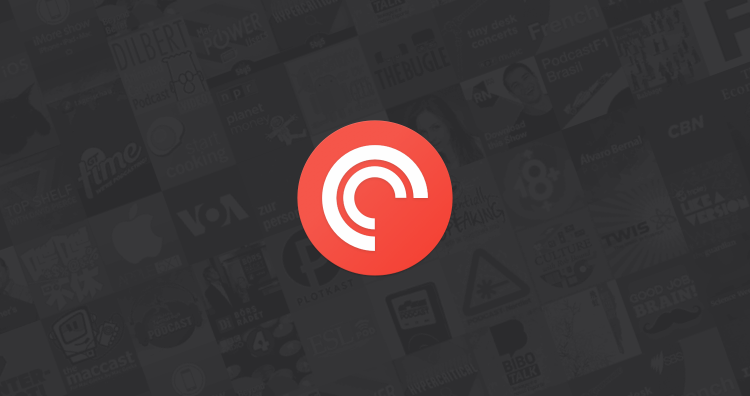 The saga of Pocket Casts' controversial v7 update continues, but there's more light at the end of the tunnel... or at least a hint of light at the end of the tunnel. After an update to v7.0.1 that fixed casting issues, made the swipe gesture customizable, and improved episode title layout in filters, a new version is rolling out with a few more features users were clamoring for. VLC is one of the best media players out there — not only can it open just about every type of video and audio file in existence, but it works on just about every platform too. 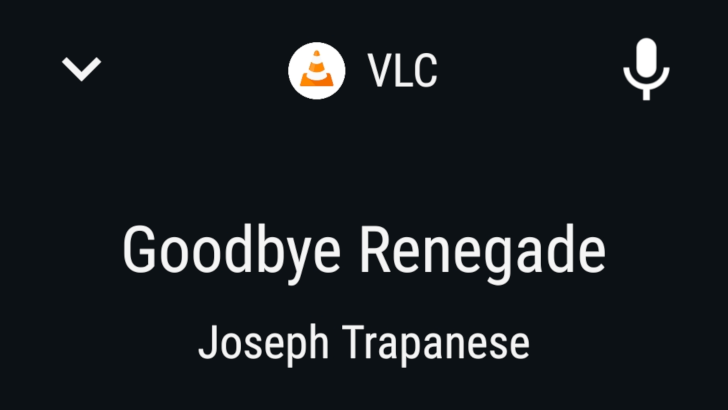 VLC 3.1 is now rolling out on the Play Store, and it has plenty of useful additions. After stalling in development for a few years, popular music player Poweramp has found the secret to rejuvenation again. The app got updated with a brand new interface in December, added Android Auto compatibility last month, and is now implementing a feature every media player should really have: Chromecast support. As a bonus, it also works with Assistant. To say that Pocket Casts' latest update to version 7 wasn't well received is an understatement. The app modified several of its core mechanics, removed some beloved features, and podcast addicts have been quite vocal about their displeasure with the changes. It's true that you can get used to most of them, but the team's response to a few concerns was underwhelming. Now the developers are trying to mend a few broken hearts by rolling improvements and fixes in v7.0.1. 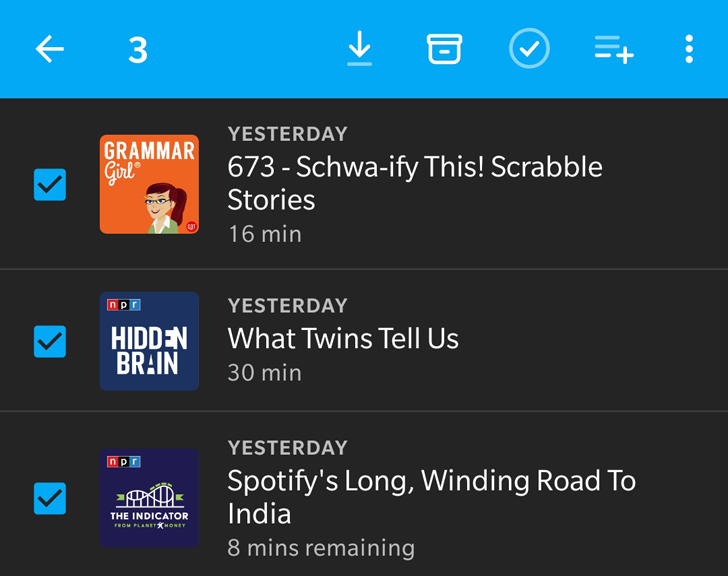 After about four months of beta testing, the new version of Pocket Casts is out, and to say it's divisive is an understatement. 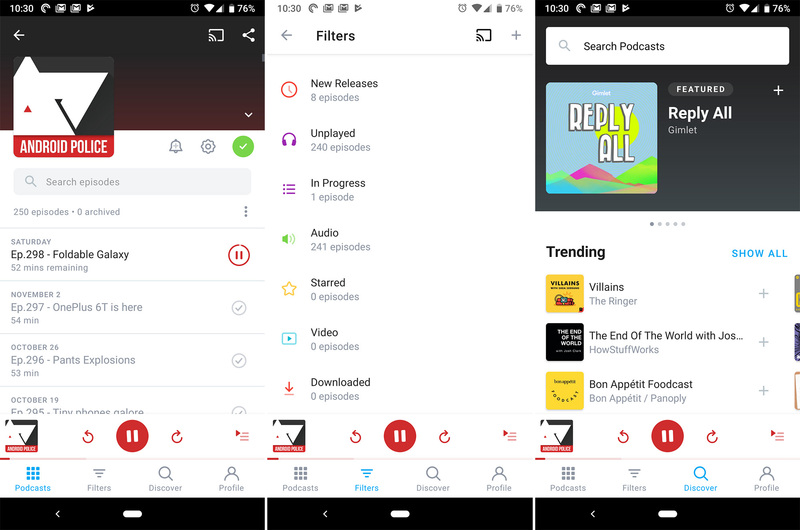 The app does look fresher and smoother, and there are plenty of nifty additions, but those of us who have used Pocket Casts for years can notice many regressions that make the app worse than before.